The Association for Finnish Work has awarded Hansabook’s products the Key Flag Symbol to prove that the products are made in Finland. 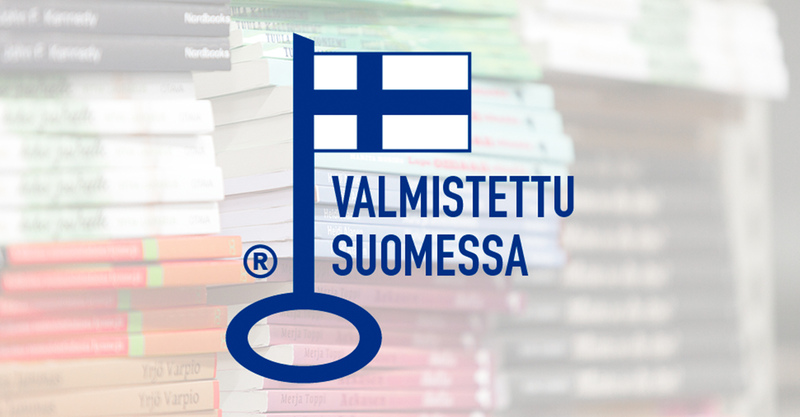 As a Finnish printer, at Hansabook we highly value Finnish quality and work, so it is a great thing that we are authorised to use the Key Flag Symbol logo to communicate this message. Hansaprint has the pleasure of collaborating with the internationally renowned artist Emily Campbell. She has been designing magnificent custom vinyl flooring, among other things, for 20 years. 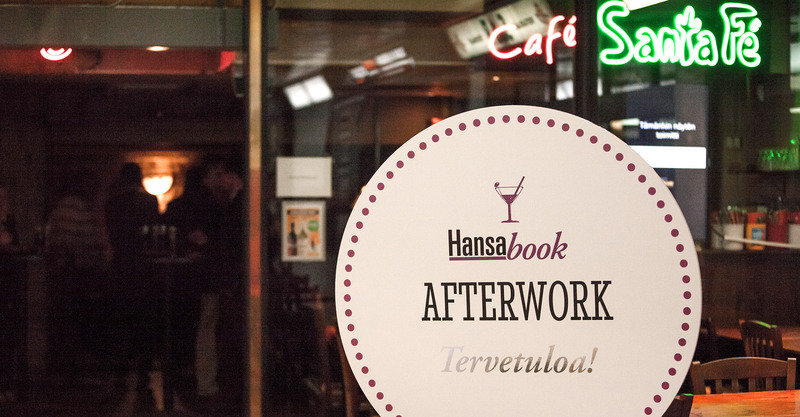 In August, we spent an Afterwork evening together with our customers at the Santa Fé restaurant in Helsinki, with good food and relaxed conversation. The event involved exchanging views about the operations of Finnish printing houses in general as well as the participants’ observations about topical trends in the book industry this autumn.